Once a rare beauty, Lady Agasta has filled out her big-boned frame in her middle years. She remains a handsome woman, if stocky and rough-edged. 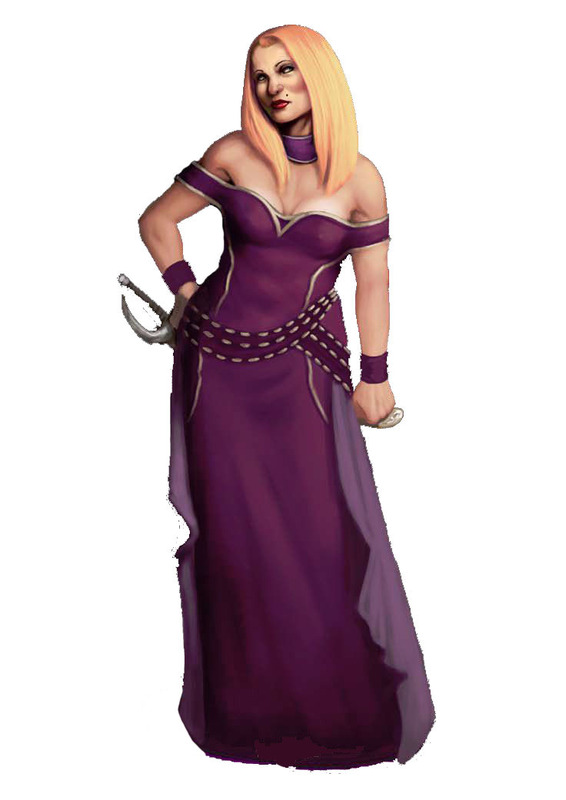 Lady Agasta is of legitimately noble birth, albeit a far-sprung offshoot of a long-exiled Galtan family. When her husband, Iron Bert Smythee, perished in combat with Free Captain Carola Antiochus, Lady Agasta held Tidewater Rock against the siege of one Barnabas Harrigan. Royster McCleagh is her sergeant-at-arms. 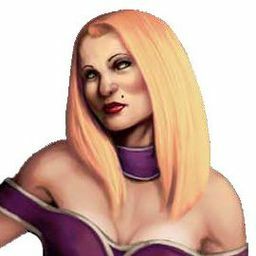 Lady Agasta maintains a commanding presence and rules Tidewater Rock like a countess on a Galtan estate, not afraid to give a misbehaving servant or unruly guest the rough side of her tongue.